START 16 wireless systems operates in FREE 863-865 MHz UHF Band, available in most European countries. This mean the system freely operates in many countries, avoiding any problem due to local regulations. 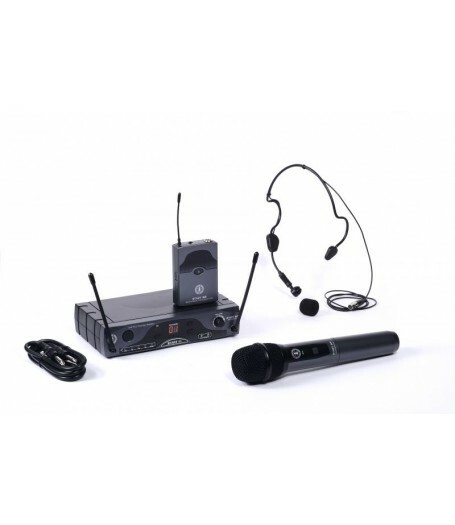 The wireless system work on 16 different channels START 16R receivers adopt PLL Diversity technology, with two discrete antennas selecting at any moment the best radio signal. You may choose the operating frequency via buttons or via infrared technology, allowing an automatic transmitter/receiver synch for a quick and smooth set up. 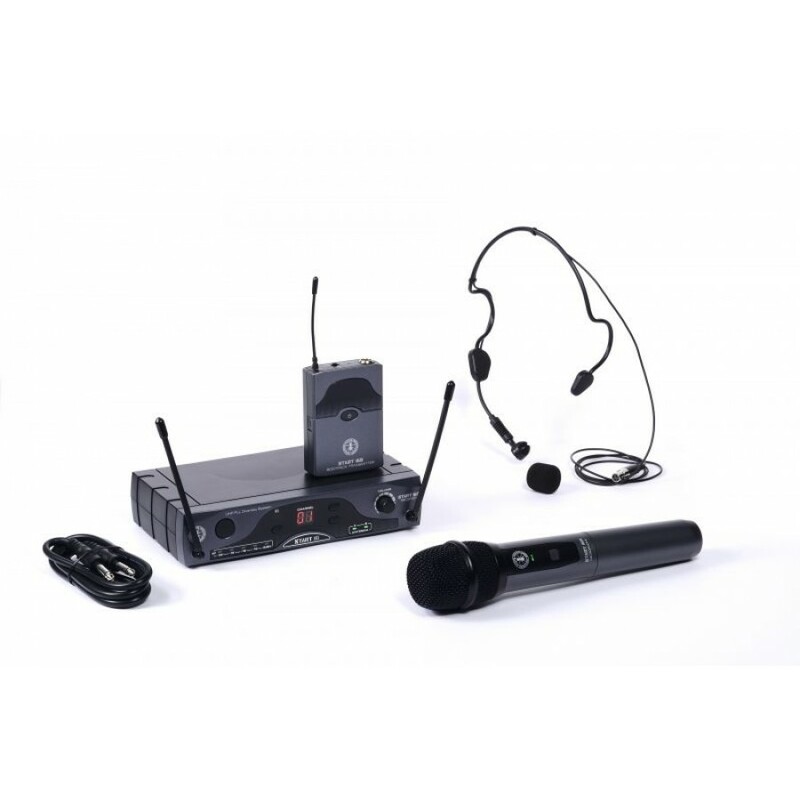 The microphone also features a low power consumption: up to 10 hour operation with standard AA batteries.